There’s been quite a bit of talk about whether Twitter is dying compared to the platform’s more successful competitors: Facebook, Snapchat and Instagram. 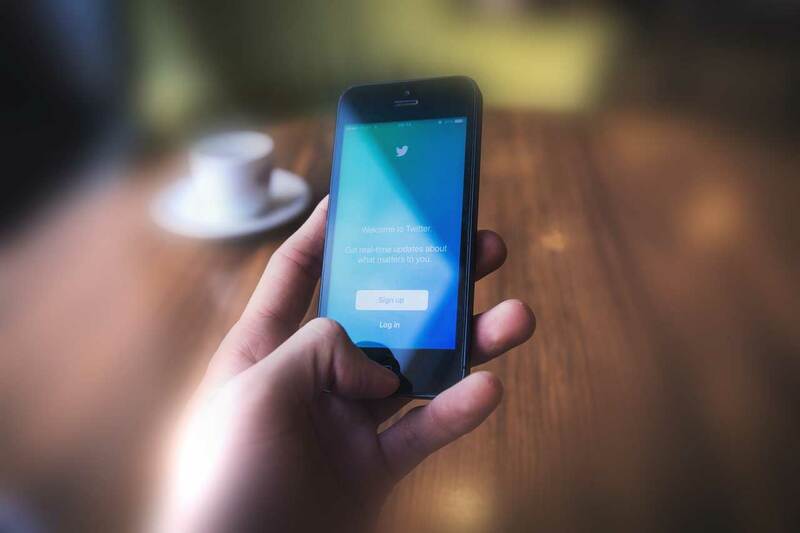 Twitter’s growth has become stagnant with around 320 million monthly active users. That number is quickly falling behind in the race. Facebook, the most-used social media site among all ages, boasts 1.65 billion monthly active users. Instagram, an app that continues to grow in popularity, has 400 million active users. While Twitter and Snapchat have a similar amount of monthly active users, Snapchat is the fastest growing network with more than 150 million daily active users as compared to Twitter’s declining 140 million daily active users. The number of daily and monthly users don’t look very good for the ailing social media platform, but that’s not the only issue for Twitter. According to the Wall Street Journal, Twitter has “reported a larger-than-expected net loss in the fourth quarter as year-over-year revenue growth slowed to less than 1%.” Twitter needs to turn a profit, but it will be increasingly difficulty with ad revenue increasingly at risk. So, is there any life left in Twitter for businesses? As the marketing world shifts its main focus to content, Twitter’s well-known 140-character limit may pose additional problems for marketers. Plus, this limit reduces the value of content published on the platform. With a hard-to-define user base and most tweets coming from big brands and celebrities, the company is losing its ability to connect with its users on a genuine level. In addition, there are problems with hashtag marketing on Twitter. It used to be a great marketing tool for engagement and categorizing discussions, but has quickly become arcane and overused. According to Jeremy Woolf, the global digital and social media lead at Text100, “the overuse of hashtags is leading to a backlash whereby they are increasingly seen as representatives of brand noise and not compelling content.” Companies are too eager to get clicks on Twitter and don’t add value to conversations. If Twitter doesn’t fix its noise problem, it will be extremely difficult for it to stay alive. The number of users and information on Twitter has spiraled out of control, making it tough to get anyone’s attention. This isn’t a problem for newer platforms like Instagram and Snapchat. When users spend time on these platforms, they’re likely not paying attention to anything else. They are engaged looking at photos, videos, stories, etc. And attention is what you really want when you’re trying to promote your brand, right? There’s a lot of debate on whether Twitter will meet its demise for marketers. If your company still thinks it could be a viable asset, don’t write it off just yet. Keep in mind that Twitter is a process. You need patience. It requires a significant amount of activity to establish a solid follower base and you will constantly be competing with all the extra noise on the platform. Successful Twitter accounts require constant engagement so several updates a day are mandatory. You also can’t let responses and engagements go unacknowledged. It requires back and forth conversations with your followers. Twitter isn’t for every business. Consider your goals before making a decision to continue marketing on the platform.